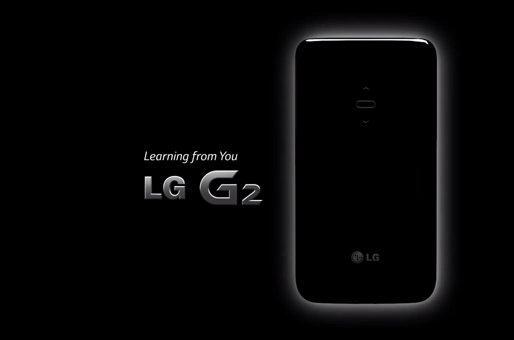 We recently got hold of a few leaks of the LG G2, and here we are back with the official specifications straight from the NYC event of the LG G2 Launch. The LG G2 is perhaps one of the greatest and most advanced smartphone by LG yet, and it can be well recalled that it’s a Flagship phone of LG. Today, LG officially pulled up the curtains and storm the world with new LG G2. Not only is the G2 packed full of much improved specs over LG’s last year’s flagship, the Optimus G, but it’s the most unique design in a smartphone that LG have ever produced. Beside focusing on the specifications, LG has focused mainly on the design and the usability. For one thing, they’ve managed to keep the device at what they’re calling the perfect width of 2.7-inches while packing in that 5.2-inch display. 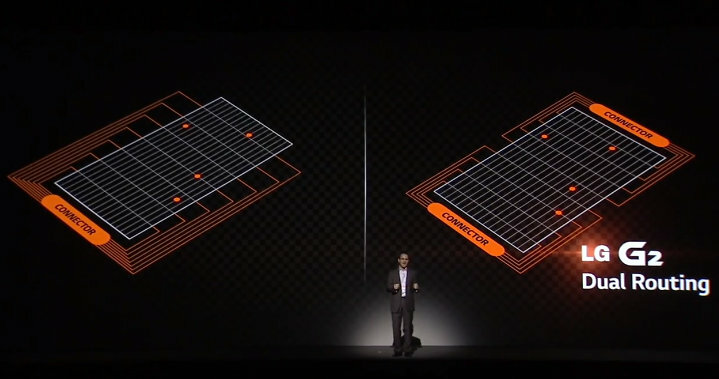 They’ve also paid close attention to the display size and how the digitizer works in the touchscreen. Where normal smartphone ship with just one connector for the touchscreen, LG is shipping the G2 with two. To give it a unique feel, LG just showcased 0.1-inch bezel at either side of the device. Which is very very narrow, speaking of bezel. 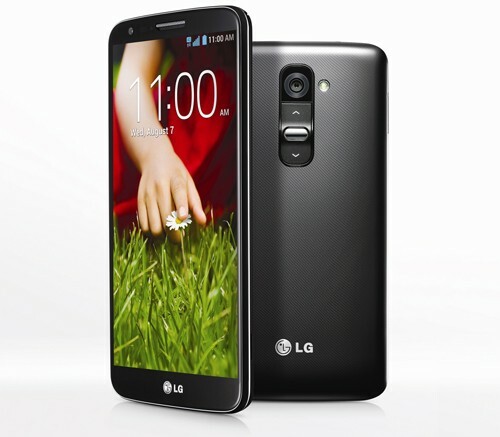 The LG G2 is to launch throughout the globe, including on all four major US carriers sometime later this year. I'm an complete Androidian, started with Linux at 6 and finally ended up with Android with my lovely SGS3. Loves to play and tweak his gizmos, flashing roms, building kernels, modding scripts. Started with LG Defy until got SGS3 and my lovely OUYA.